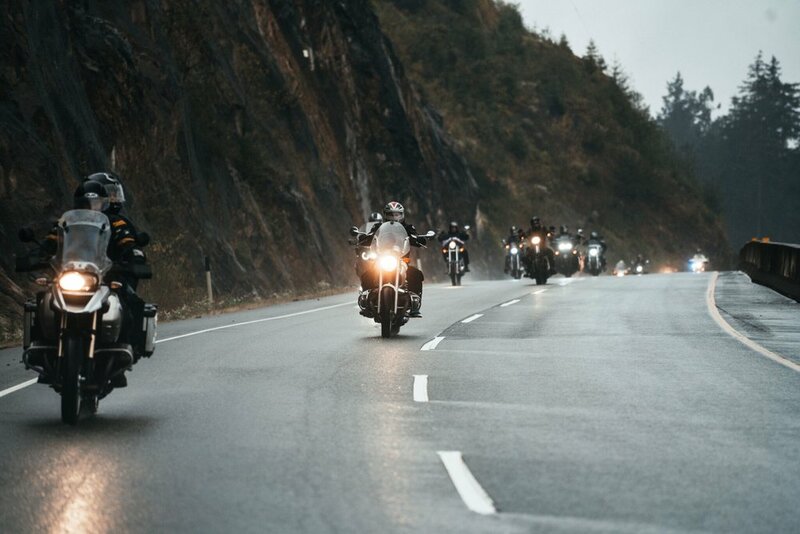 The Music Therapy Ride (MTR) brings together prominent members of Vancouver’s business community, music industry, music therapists and motorcycle enthusiasts —all sharing the love of music and providing music therapy to those most in need. Since 2001, MTR has raised more than $1 million enabling the delivery of 24 music therapy programs and the production of 11 bandwagons - innovative mobile recording studios used by therapists at care facilities including B.C. Children’s Hospitals, Ronald McDonald House and Canuck Place Children’s Hospice.